First of all, its great to be back. 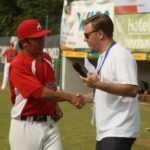 The Finkstonball Tournament is a great baseball legacy in Austria and we are not only happy to be a part of it, but also see it as our burden to support this great event. What will your team’s goals be for FB XXI? Team Austria fougth its way into the final of Finkstonball many times, but yet we could not take the legendary Finkstonball Trophy home. So of course, winning is our big goal. 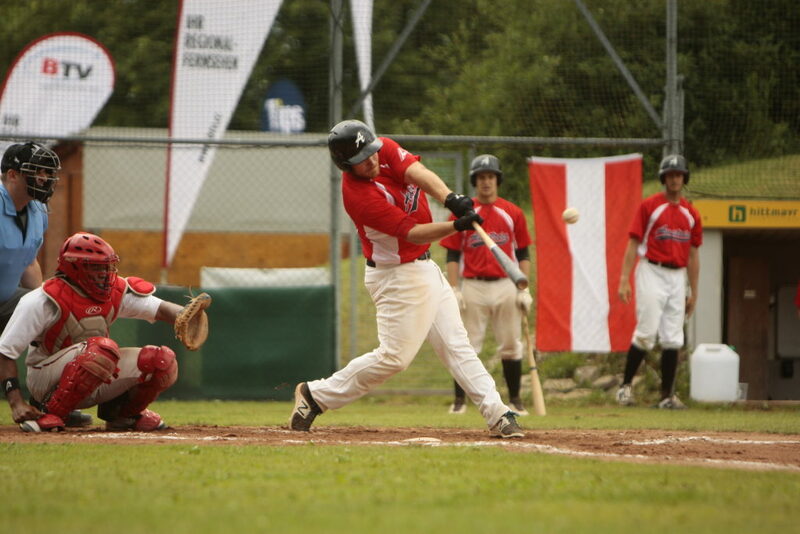 Beside that, the Baseball National Team is preparing for a historic tournament in June, when Team Austria will play at the Baseball Euro Playoff Series in Wiener Neustadt for the promotion to the A-pool. Our coaching staff still needs to decide on the 24 players who will form the final roster. So we also see Finkstonball XXI as try-out for our players. Finkstonball Tournament has many traditions and special features. What is your favorite thing? Having a place like the Athletics Ballpark, where people from all arround the world gather to follow and carry out the love of the game is simply unique. Is there anything in particular you look forward to in Attnang-Puchheim? For our national team program, the Pfingsten Weekend is very special. All the potential national players come together to perform as a team and work on the team spirit for our future challenges. Beeing surrounded by baseball purists is the perfect fit for such a mission. 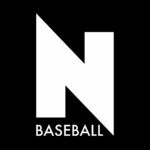 Why not sign up for Europe’s biggest baseball festival? The baseball, the music, the culture! Our coaches participated in Finsktonball in 2011 and 2012 and had the times of their lives. We wanted to offer the same opportunity to our players in 2018.
compete on the field and take in European culture in a fun environment. This will be the first trip to Europe for many of our players. Baseball is what gives the the Finkstonball purpose, but there is much more to it than that. This will be a baseball and cultural opportunity of a lifetime for us. We want to take full of what Finkstonball and Attnang-Puchheim has to offer. Finkstonball Tournament has many traditions and special features. What do you want your players to experience here in Attnang-Puchheim? grown and evolved over the years. We will be the first Canadian-based team to compete and participate at Finkstonball, pretty cool stuff! Getting to see and catching up with old friends and creating new friendships that will last a lifetime. 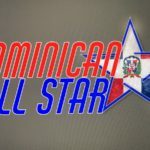 The facilities, players for all over the world, fans, and everyone at the Athletics organization will make this experience memorable for everyone! Thank you! It’s great to be back! 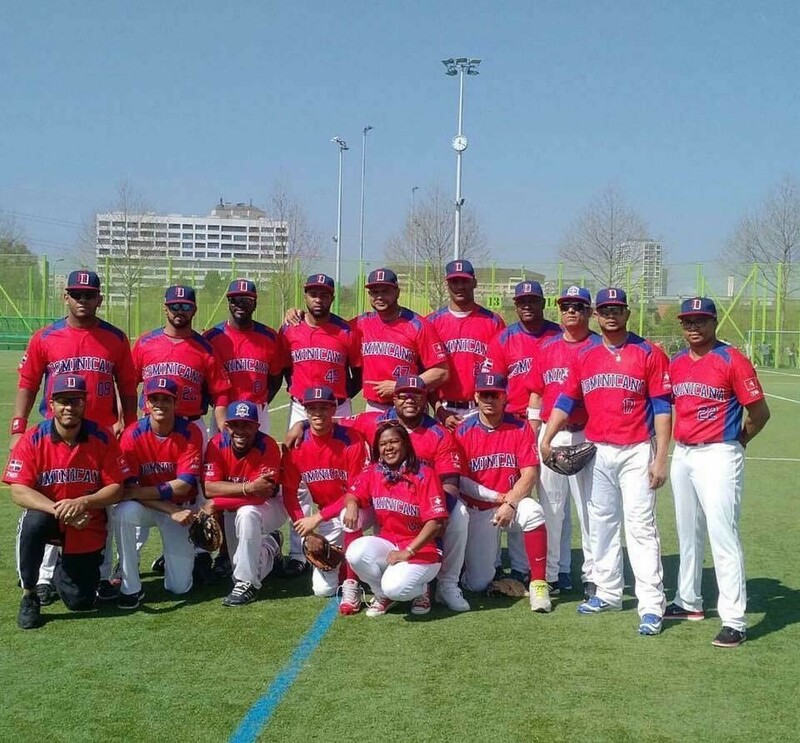 Our goal is to represent the Dominican Republic in Europe, compete with the best teams and especially win te 2018 Finkstonball Trophy or the first time this year! Finkstonball Tournament has many traditions and special features. 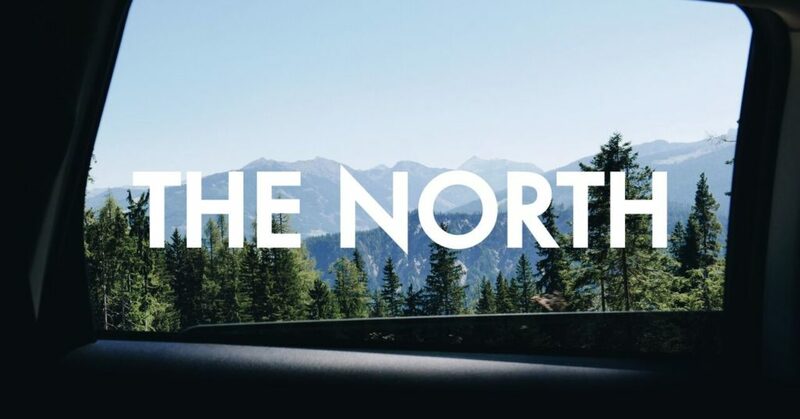 What is your favorite one? It is a very difficult question because for us it is the best organized events that we ever participated. Everything is just super. Food, the organizers, the fans at Athletics Ballpark, just everything! If there is anything special we could ask for, it would be no rain! But above all this, we are really looking forward to see all the friends and “kollegas” we have known in this wonderful city. The Hungarian National Team is competing at the European Championship C Pool this summer, Finkstonball is the most important stage of our preparation. Our motivation was to see how we stack up against great talent across Europe. However this is our first time as a National Team, with the experience of Hungarian club teams Budapest Reds and Jánossomorja Rascals it was a no-brainer that Finkstonball will be the perfect tournament. 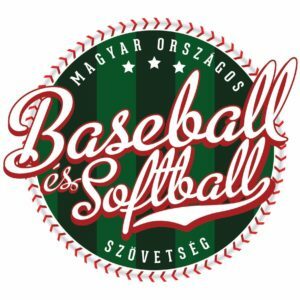 Our team’s goal is to represent Hungarian Baseball and compete at the highest level. Every time we run out to the filed, we want that W.
Our favorite memory is seeing all the different cultures and players come together after games to talk about baseball and drink a couple cold ones.